The General Assembly of the World Medical Association (WMA) is taking place in Reykjavik (Iceland) this week, starting today. Important topics such as the participation of doctors in assisted suicide and abortion will be discussed. The Canadian Medical Association (CMA) and Royal Dutch Medical Association (RDMA) will introduce proposed changes to the WMA policy against euthanasia and assisted suicide and, at the same time, they will invite other national associations to follow their proposals. They want to change the code of ethics of the WMA, dropping its condemnation of euthanasia and assisted suicide that has been in place since its foundation, so that doctors working in countries where this is legal can participate in it. If approved, those change will represent a profound betrayal of the medical profession. The role of doctors will no longer be to prevent and cure ill-health; instead their task will be to fulfill patients’ requests even when such requests are objectively harmful and even lethal. One could see similarities with the Irish abortion law. Minister Harris wants to oblige doctors who are conscientious objectors to refer their patients to others. This is a form of indirect participation and is morally unacceptable. If assisted suicide is introduced in Ireland, it is likely that objecting doctors will be obliged to make referrals too, as is already happening in Canada. Sean Murphy, of the Protection of Conscience Project, has produced a detailed document arguing why the WMA should not follow the Canadian example. The same concerns were outlined in a letter written to the World Medical Journal by seven Canadian physicians, and endorsed by many others including Dr Balfour Mount, the father of palliative care in North America. Some of the authors of this letter are currently in Iceland to communicate their message to the participants of the General Assembly. Never has killing patients, or helping them kill themselves, been part of the medical profession’s obligations. The aim of medicine has always been to save lives and if the World Medical Association changes their ethical code to prescribe doctors’ participation, even against their conscience, in euthanasia and medically-assisted suicide, this will have profound consequences for civic legislation all across the globe, including in Ireland. Another topic discussed and submitted for a vote at the General Assembly will be the “Declaration on Medically-Indicated Abortion”. 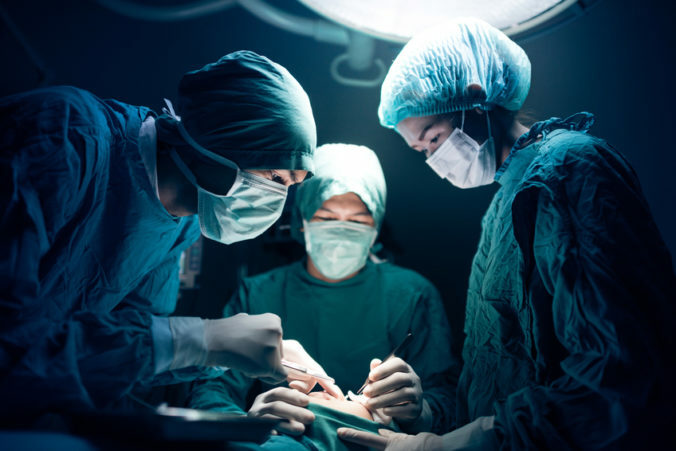 According to the European Centre for Law and Justice (ECLJ), “the proposed revision of the Declaration violates the independence of physicians and their freedom of conscience”. The vote on the Declaration will take place on Saturday and, in a letter sent to the delegates, the ECLJ asked them to oppose or amend it as its language is ambiguous. The Declaration asks conscientious objectors to ensure “the continuity of medical care by a qualified colleague”. If “medical care” is interpreted as including abortion, which is what pro-choice activists demand, then the Declaration would imply that doctors could be forced to refer women to other professionals who perform abortions. (Minister Harris wants to impose a similar limitation on conscientious objection in Ireland). This is not the current policy of the World Medical Association and every attempt to undermine and limit the conscience of physicians has to be opposed.